Hey maybe I should bring Monday’s Manjoyment back ? 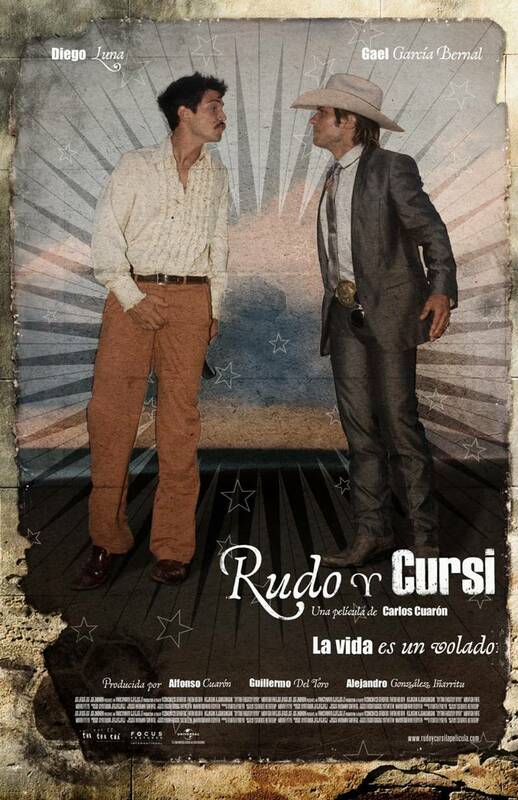 I’m kinda excited because on the 1st September, in “Rudo Y Cursi”: Diego Luna and Gael Garcia Bernal reunite! Can’t wait baby! That duo is like, so hot, you remember “Y tu mama tambien”?